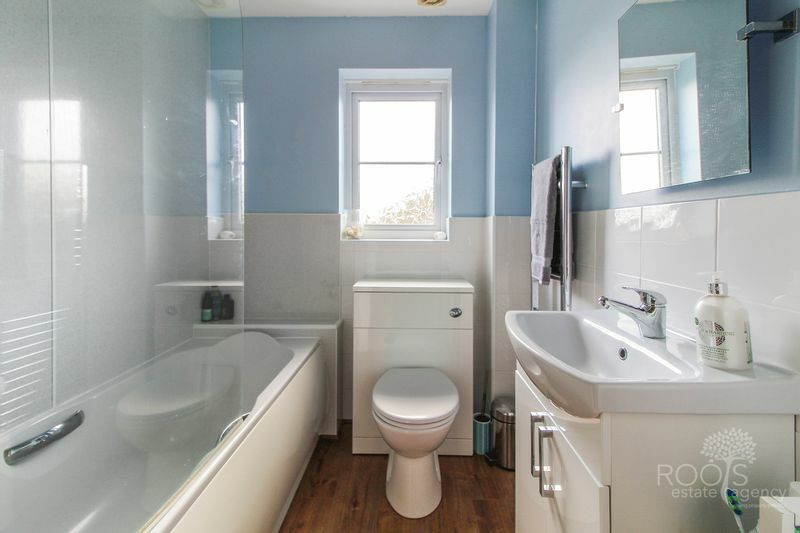 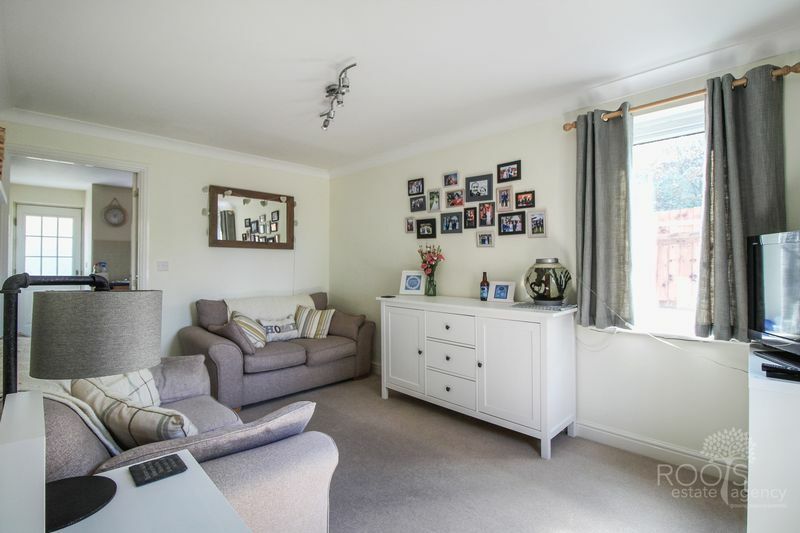 An attractive two double bedroom semi-detached property, which is offered to the market in good decorative order throughout. 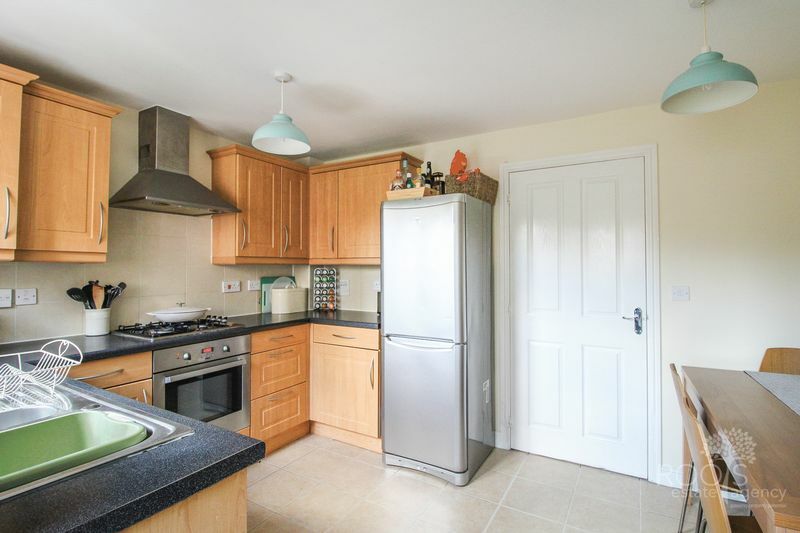 The accommodation comprises two double bedrooms, refitted modern bathroom, living room, kitchen/diner and a separate W.C. 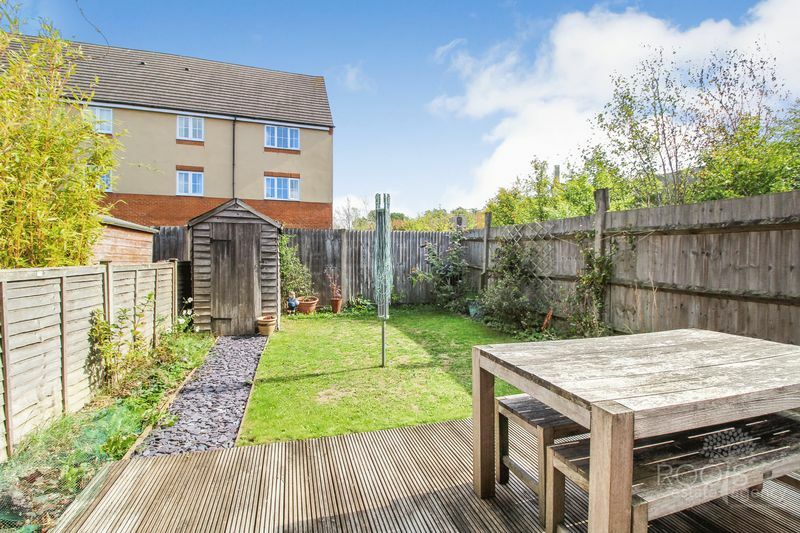 The rear garden is mainly laid to lawn and enclosed by fencing with gated side access. 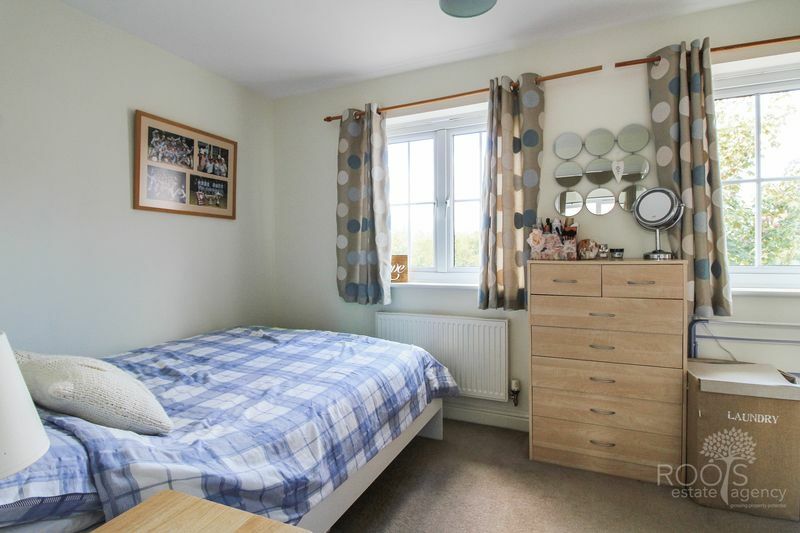 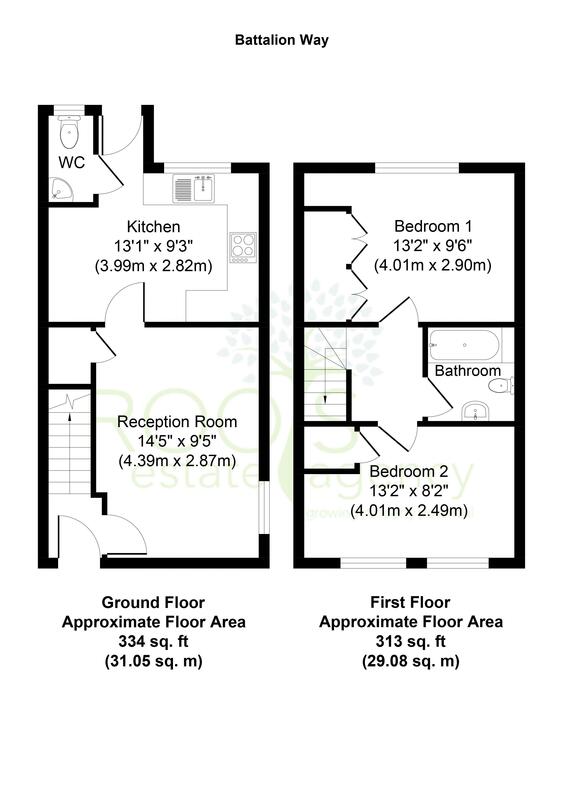 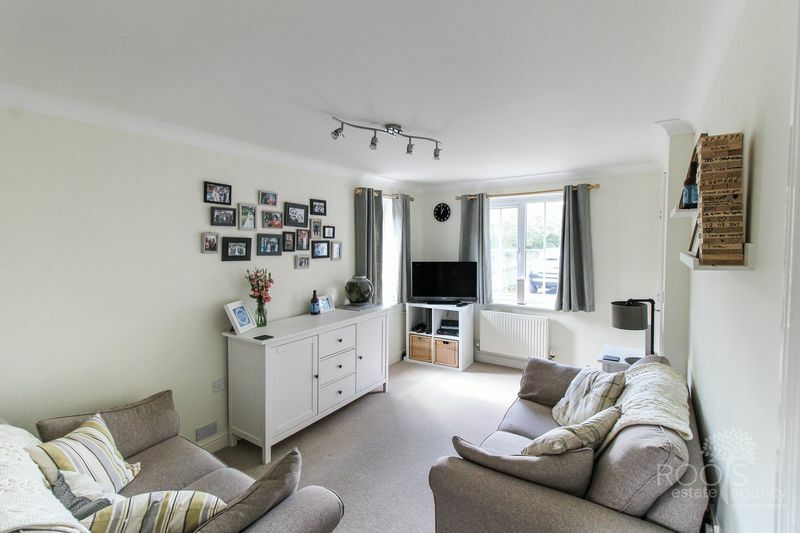 The property is situated on the popular Kennet Heath development and is within the catchment of Spurcroft and Kennet secondary School. 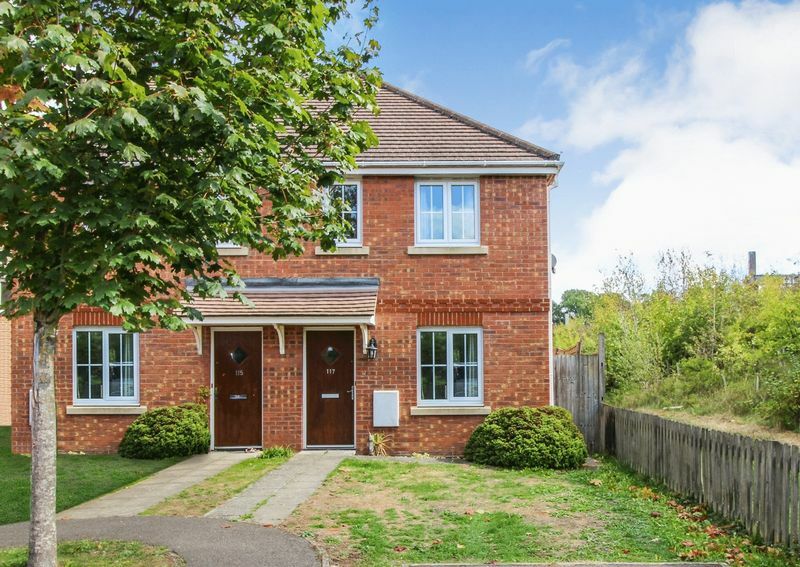 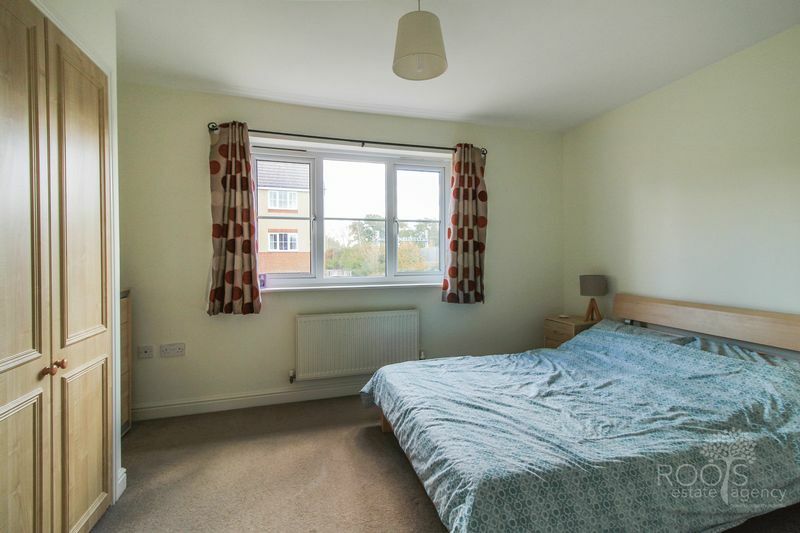 This is also ideally located for access to both local shops and Thatcham Rail Station, which provides regular access to Newbury, Reading and London Paddington.